Welcome to Charlotte and the Surrounding Areas Most Unique and Exclusive Painting Party Experience! Invite your friends over, have a glass of whatever...it's YOUR PARTY!! 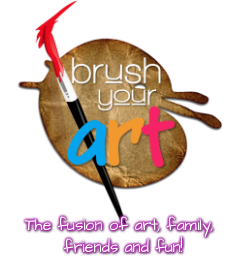 Brush Your Art will meet you there! !